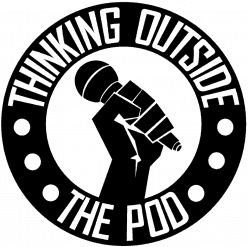 In this week’s episode, the Totpod crew go intergalactic. Jimmy, Jason, and Jessica discuss humanity – the highs, the lows, and everything in between. Other topics include – Music, Thor: Ragnarok, Sexual Misconduct, Disney, Star Wars, Star Trek, Gender, Suicide Squad, Movie Theater Etiquette, Marvel, Lord of the Rings, and so much more. Enjoy! Next ›182 – Smash. Bash. Trash.